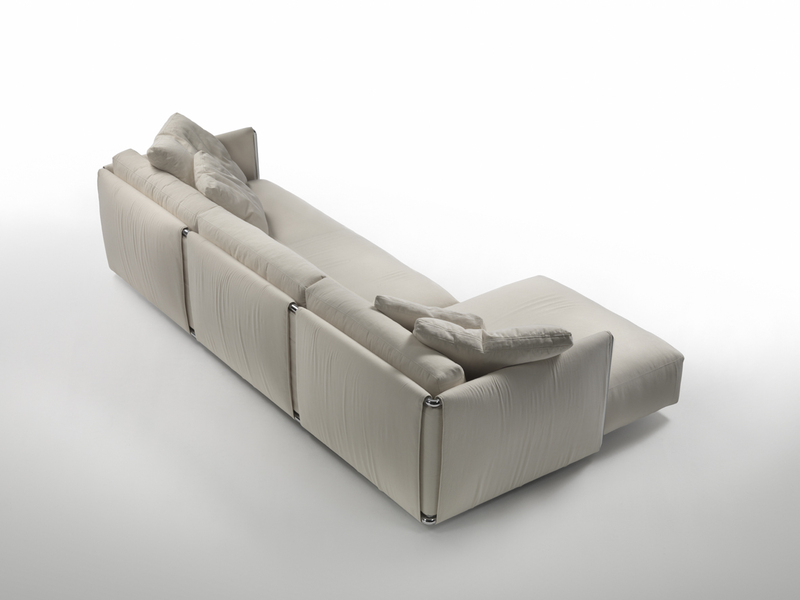 A component sofa, also elegant in the chaise longue version, with a graphic sign generated by the structure in metal tubing, covered with a macro-weave of upholstered fabric that brings out the form. 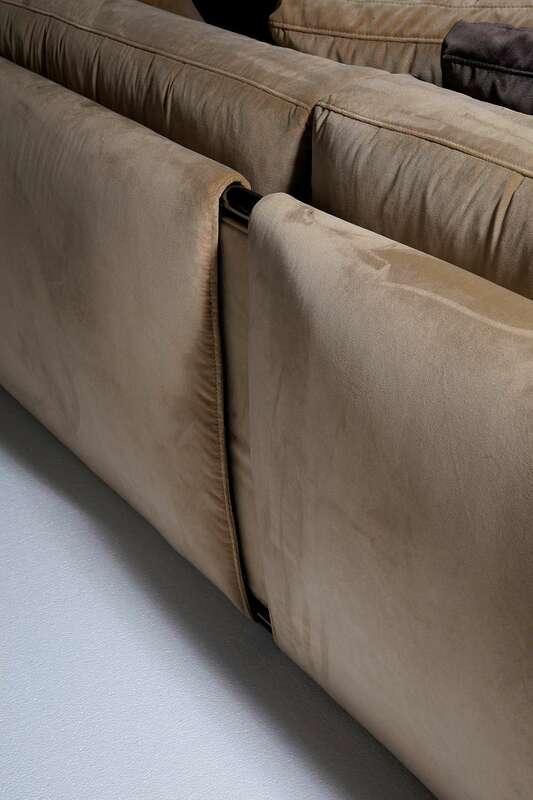 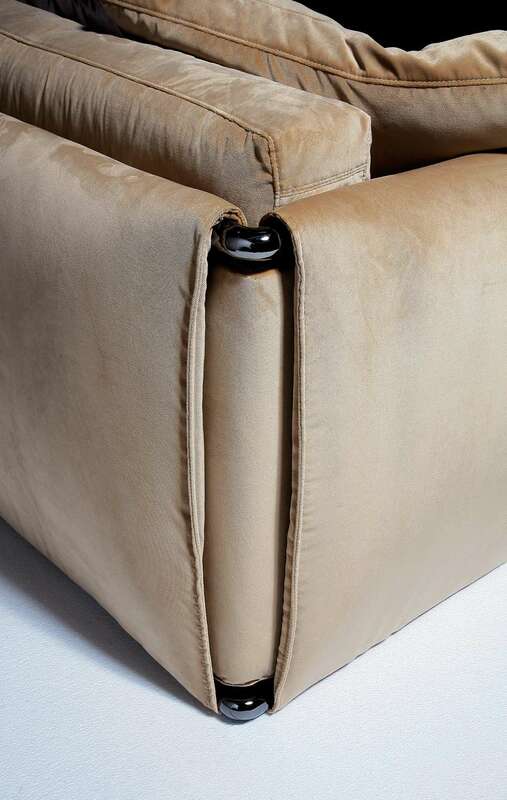 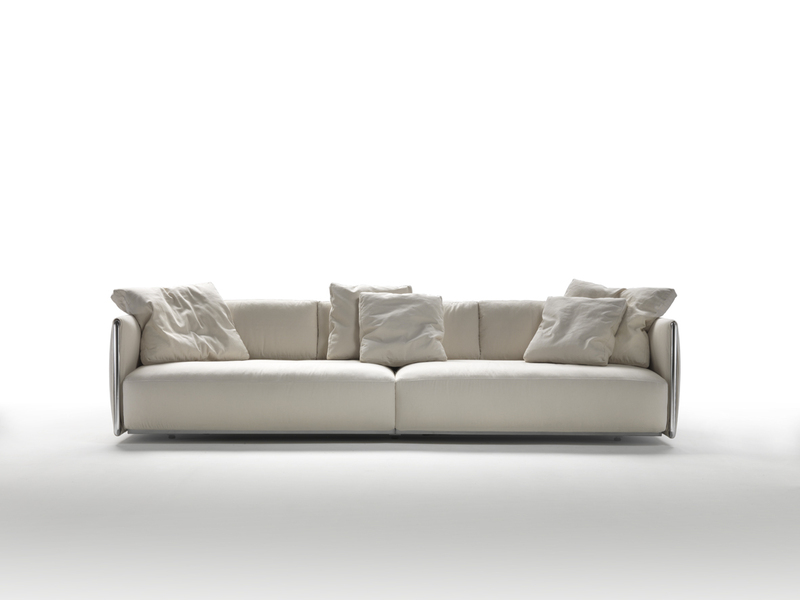 Ample, comfortable seats covered in fabric or leather make this model extremely versatile. 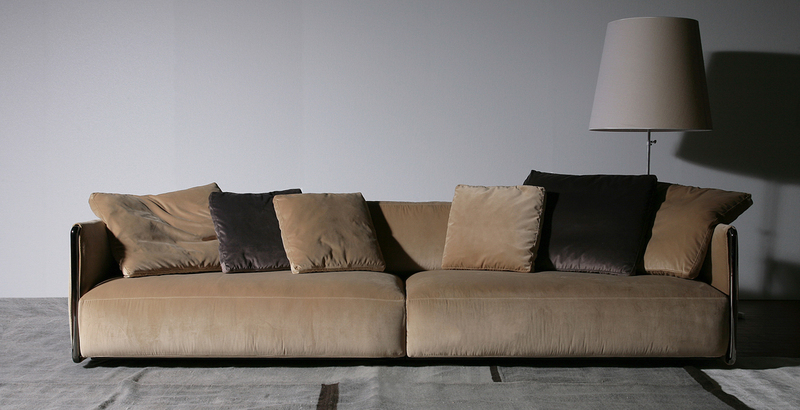 An affable presence to enhance the domestic landscape, making Edmond ideal for any type of decor.